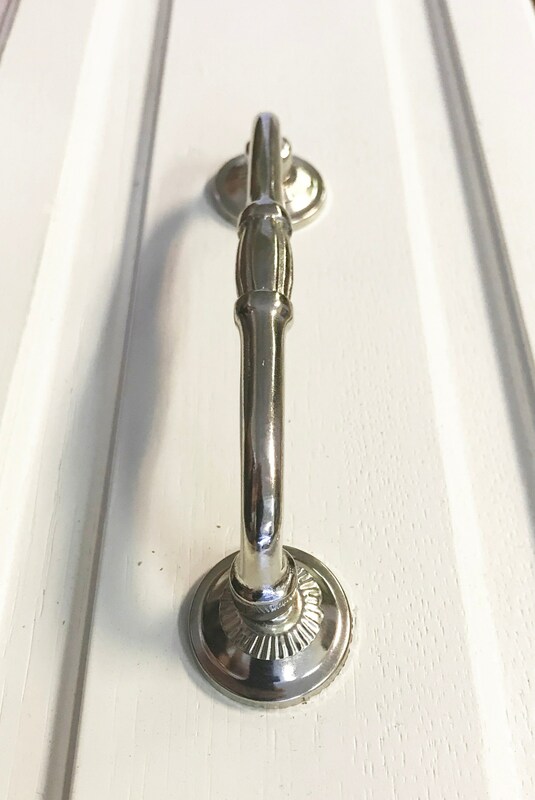 We now sell Blank Silver Chrome 2 7/8" Metal Handles. Use your own knobs or choose from ours. If the knob has a hole through it then it will work on these handles. 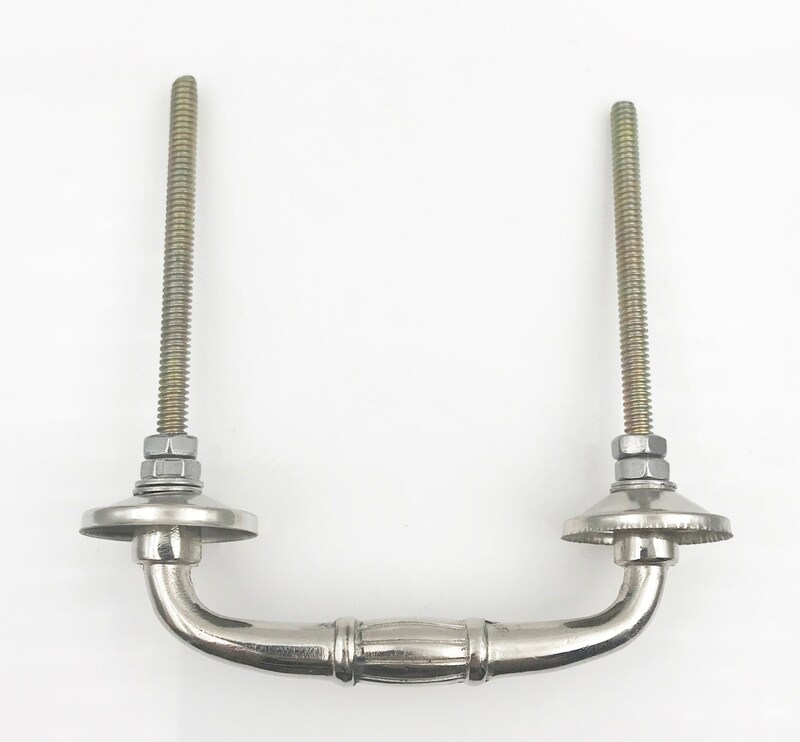 The spacing between bolts is 2 7/8". 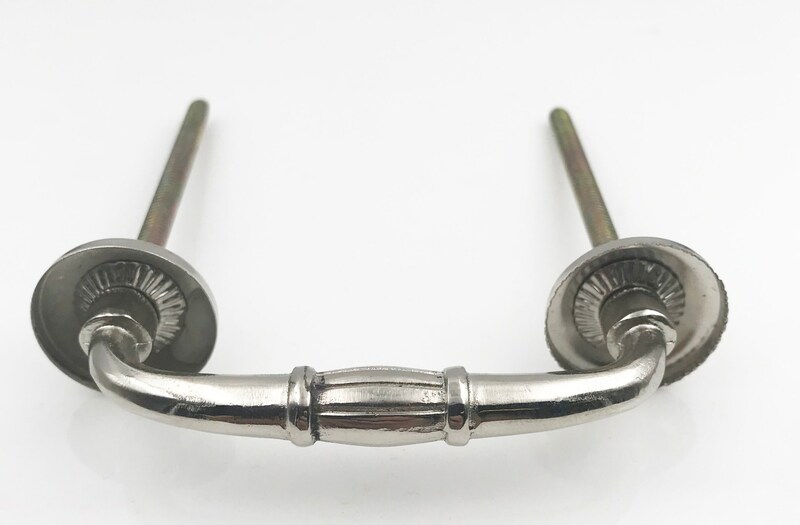 They come with bolts, washers, and nuts for mounting. 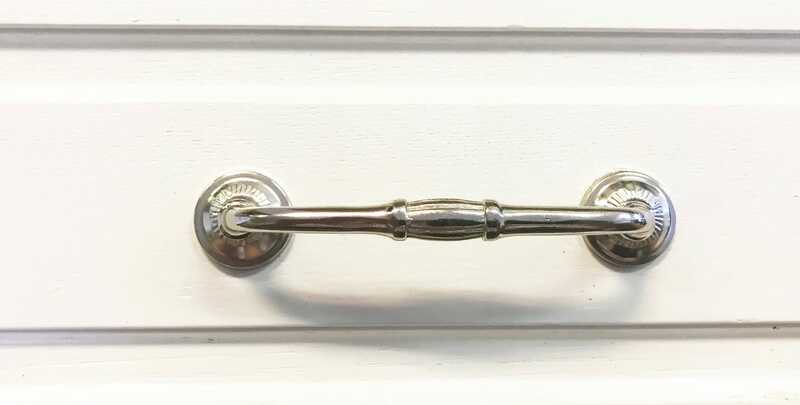 We also carry 4" silver handles and bronze 3" and 4" blank handles.